Good oral health starts with consistent care. 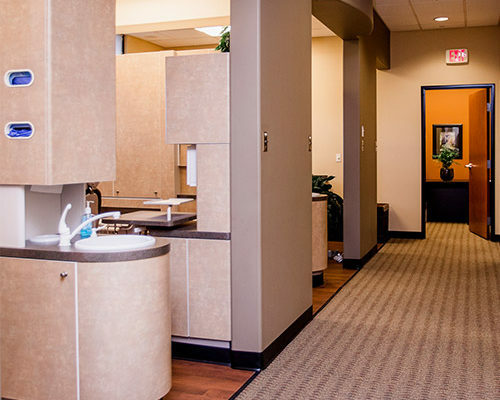 Creekside Dental is committed to providing friendly, quality dental care from the moment you step into our dentist’s office. 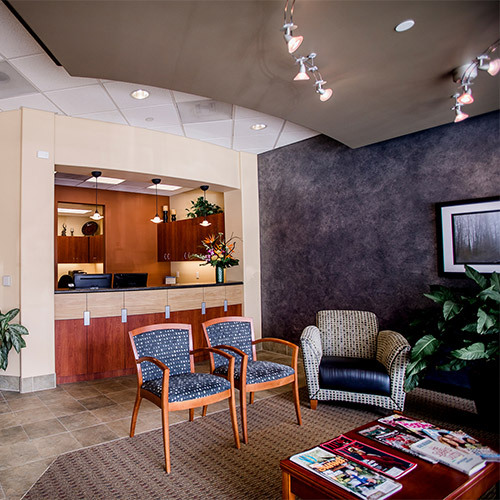 We pride ourselves on fostering relationships with our patients that are based on trust and years of experience. When you become one of our patients, you become part of the family. 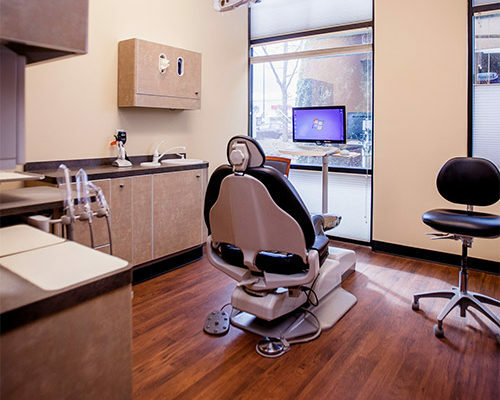 Come visit us – we’re happy to speak with you in person and show our welcoming dental office in the Salmon Creek area of Vancouver, WA. Dental cosmetic services allow you to have your best possible smile with a variety of procedures to fix common dental concerns such as crooked, discolored or chipped teeth. Did you know a tooth implant procedure has a nearly 95-percent success rate? Good oral health begins with consistent care. That’s why it’s so important to take care of your teeth with preventative measures to set yourself up for a lifetime of good oral health. Another big part of proper preventative care are regularly scheduled teeth cleanings to defend against long-term tooth decay and gum disease. Teeth alignment problems are not only a cosmetic consideration. They can also contribute to issues such as gum disease, tooth decay, difficulty chewing, jaw pain, and headaches. 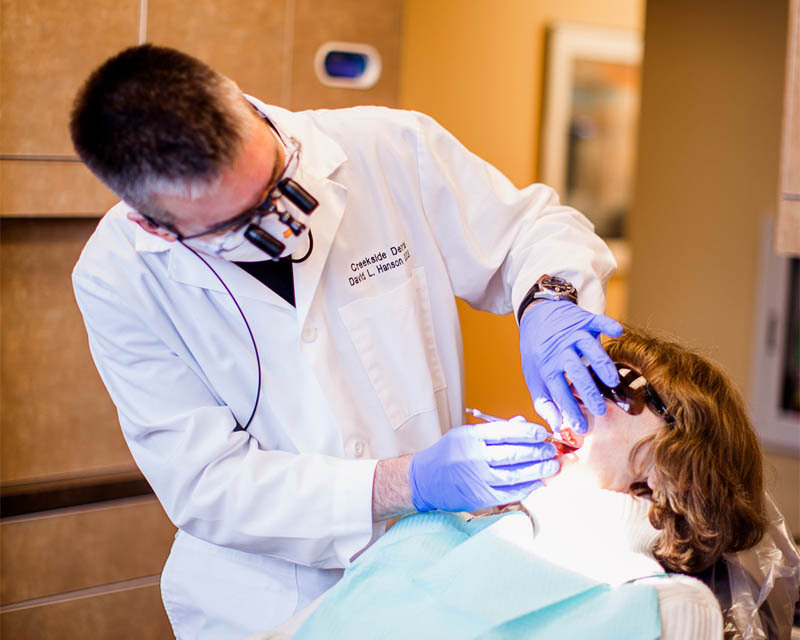 We pride ourselves on our fostering relationships with our patients that are based on trust and quality dental care. When you become one of our patients, you become part of the family. 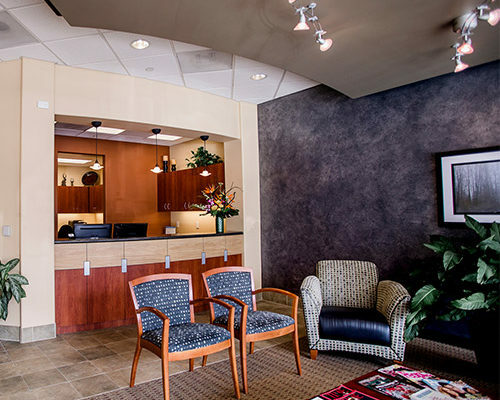 Our welcoming dental staff is always available to answer any questions you have so that you are comfortable and confident in our dentist’s office. 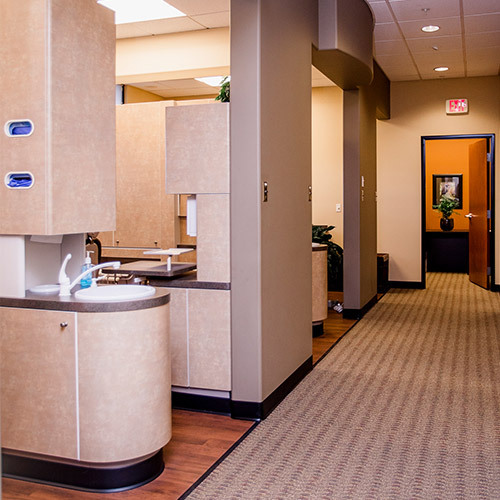 Because a positive dentist-patient relationship is a big part of ensuing lifelong oral health, Dr. Hanson and his team are committed to providing a positive dental experience from beginning to end. You only have your teeth once. It’s not hard to ruin your oral health, but it can be very challenging to get it back once the damage is done. Preventative care is key to avoiding potentially expensive and painful dental procedures in the future. 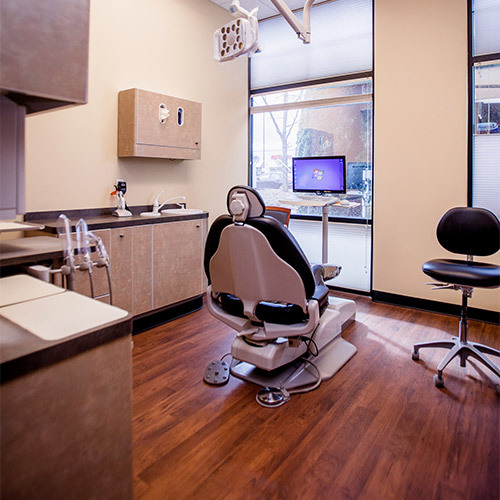 While we have the feel of a traditional family dental practice, modern technology allows for a myriad of preventative oral health procedures. 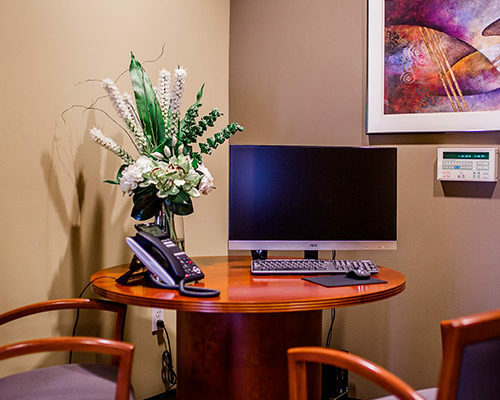 Creekside Dental is proud to offer state-of-the-art technology for preventative dental procedures and screenings. 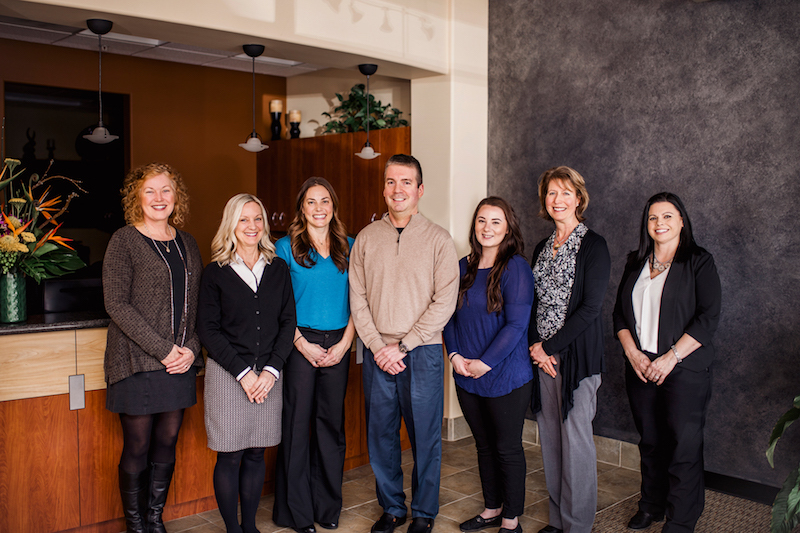 Dr. Hanson and his staff are always friendly and professional. I appreciate the excellent care I receive at Creekside! I love the staff and excellent service. My family has been going here for years. Absolutely love them! First appointment with Dr. Hanson. He was professional and thorough and the whole office family was a delight! Very warm and welcoming. 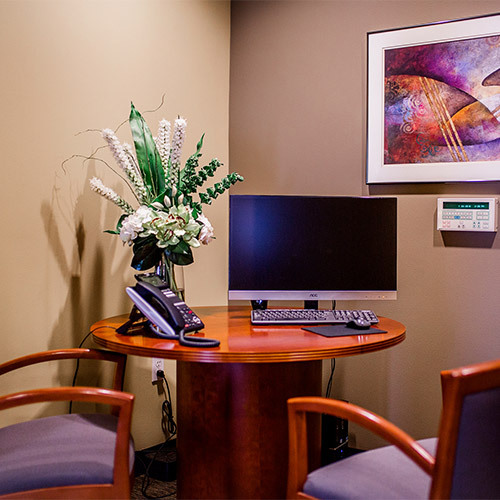 I had heard all positives about this office and I am very happy to have found a home with Dr. Hanson’s practice! Extremely happy with Creekside Dental. Dr. Hanson and staff are wonderful. I have referred family and will continue to refer people.